ISEER, EER, BEE, COP Star Ratings - Understand Air Conditioner Jargon! Many of us get confused when we listen about some words like ISEER, EER, and BEE star ratings especially related to Air conditioners. Actually, these are not just mere words, these are the jargons or the technology languages set by Govt, related to the efficiency of the Air conditioners to save energy. 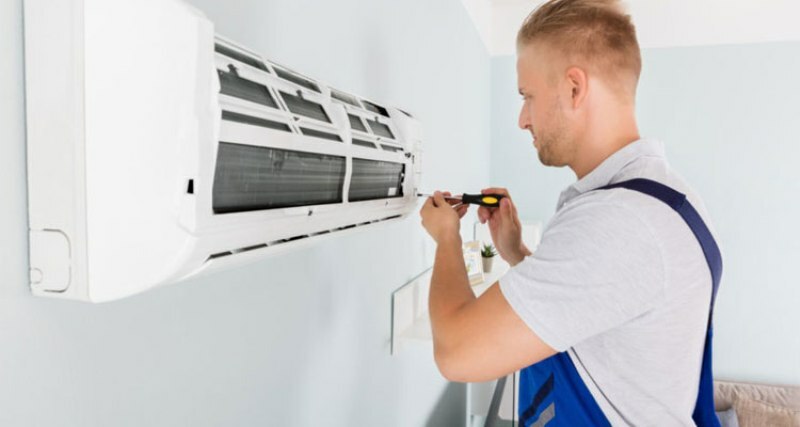 Here, in this article, we will clear all our confusion about these technical words that when we will go to purchase an AC we can ask about these efficiency factors without any ignorance. Before jumping to the depth of these jargons let’s take a brief idea on them. ISEER of an AC or the Indian Seasonal Energy Efficiency Ratio is the total amount of heat can be removed by the AC from the indoor air with the total amount of energy it consumes annually when it is in the active mode of cooling. The SEER or the seasonal ratio efficiency for air conditioners is a new method of star rating introduced in India in 24th August 2016 known as ISEER. Let’s make it clear in more simple words. In India or any other countries, the temperature of the air does not remain the same the whole year. There are also seasonal variations in the temperatures. This variation also keeps impact upon the cooling system of the air conditioners. As a result, the variation in the amount of cooling arises. Here, the SEER calculation defines the annual temperature profile and the usage patterns to calculate the efficiency of an air conditioner. The concept of ISEER is based on various terminologies defined by BEE as per the different climate profile of India. CSEC – Cooling Seasonal Energy Consumption – It means the total amount of energy or electricity consumed by the Air Conditioner when it is in the active mode for cooling operation. CSTL – Cooling Seasonal Total Load – It means the total annual amount of heat can be removed by the Air Conditioner from the indoor air when it is in the active mode of operation. The assumption to calculate the total annual energy or electricity consumption by the air conditioners is 1600 hours through the whole year. This annual temperature profile is based on the weather profile of 54 cities in India. As we have stated earlier, the higher SEER ratings in an AC indicates the higher efficiency of the equipment. You can get the benefits from a higher SEER rated Air Conditioner are as follows.All the top AC has this ratings. Good impact on the environment or eco-friendly. You can avail them with incentives and rebates. Removes moisture from the air and provides better humidity control. EER is the amount of heat removed by the Air Conditioner per hour is divided by the power consumed by it. It means that an AC with a higher EER defines the higher efficiency of it. The accepted norm of an EER is – the 27-degree temperature inside the room, the 35-degree temperature outside the room, whereas the humidity is 50%. The ratio of the EER is measured by the BTU for cooling capacity and Watt for power inputs. For example, an air conditioner of 10,000-BTU consumes 1,2000 watts. The rating of this AC is 8.3 as per the calculation of 10,000BTU divided by 1,200 watts. 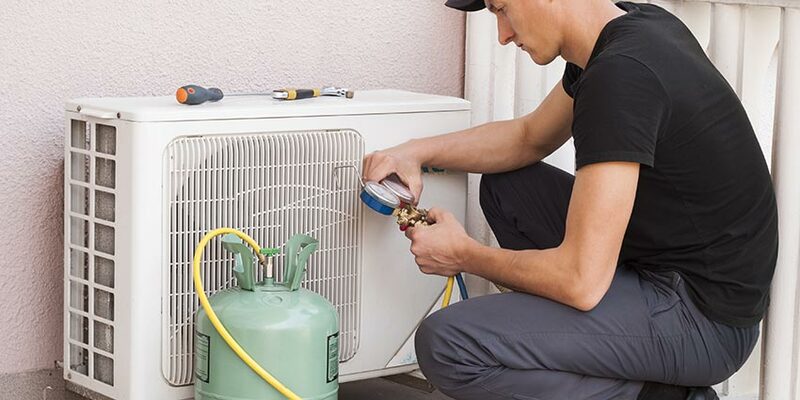 To know about the accurate size of your AC you must contact the HVAC contractor. The only difference between the EER and the SEER is the “s” which stands for the seasonal. Hence, in simple words, the air conditioner with a higher EER or SEER means the higher cooling capacity with lesser power consumption. 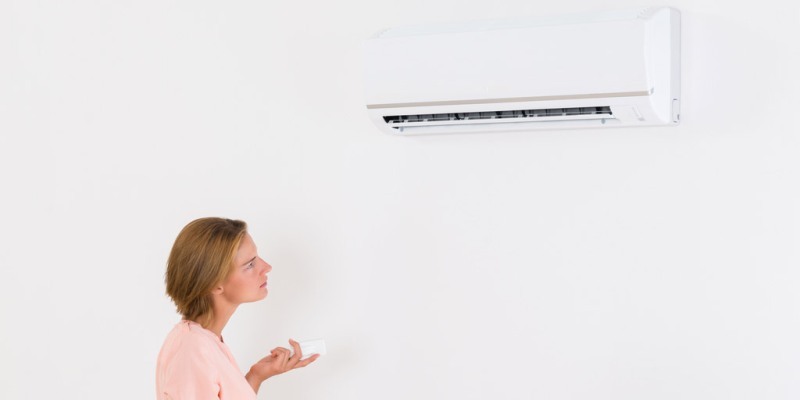 The benefits of EER ratings of an AC is that though it costs more during the purchasing, in the long run, it can save the money of the consumer. But in the places where the ACs are running constantly like big offices, business sectors the higher rated ACs provides huge savings in a short period. The portable AC have higher EER ratings also gives the same saving in homes and large business sectors. As we have mentioned above both the SEER and EER are the measurements of the efficiency of an air conditioner. The higher is the SEER and the EER rating the more is the efficiency unit of the AC. SEER is the estimation of how much energy your new AC will use annually, accounting for seasonal changes whereas EER is the most accurate to compare the two HVAC units. 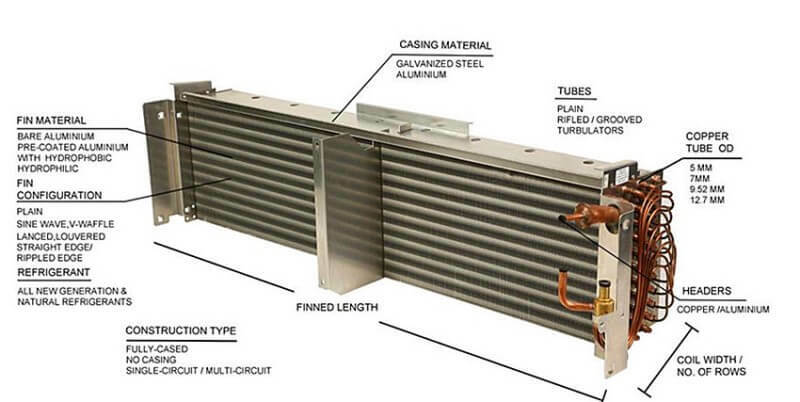 SEER rating of an AC is most commonly encountered when we look at the large units for the central air conditioning. Whereas EER ratings are countered with portable mounted window air conditioners. SERR ratingsof Air Conditioners are based on a standard test across a specific seasonal change whereas EER ratings of the air conditioners are best used to compaqre the ACs objectively or doing any type of load or engineering calculations. At the end of the day, more important than SEER and EER as per the units of HVAC give importance to the size of the AC as per your room whether it is fitting or not. There is another used measure of the heat is the HSPF which stands for Heat Seasonal Performance Factor in which both the SEER and the EER are included. In simple words, higher the HCPF, more efficient is the heat pump. Technically, HSPF is the total output of a heat pump which includes the supplementary electric heat. As per the calculation, during the season of normal heating in BTU as compared to the consumption of total electricity in Watt-hours during the same period. Bee means Beaureu Of Energy Efficiency which is an agency of Government of India established in March 2002 under the Ministry of power. It is an autonomous Government agency which introduced conservation and efficient use of energy in certain electrical appliances in India. Bee star rating means the capacity of the appliance according to the volume, storage volume, and electricity it consumes per unit. The most important thing for an average customer is to understand the information provided by the manufacturers. All the jargons for air conditioners mentioned above are based on two more technical words like Tonnage and BTU. Let’s get clear about them in a brief. Beware that all the BTU ratings cannot be trusted because they are stated to be high in specific models. You must give importance to all the factors other than the BTU. Now all the Air Conditioners like Split AC, Windows AC, Inverter AC come with a BEE rating. When you go to purchase an Air Conditioner, you get questioned about how much ton AC you want to buy or require for your room. This does not mean the weight of the AC. But if you will not have a clear idea about this you must be confused to answer the question. The “TON” for an AC means – The amount of heat removed by the AC per hour. There are some other points associated with the tonnage system of Best AC from the manufactures are as follows. This is the cooling capacity of the tonnage of an AC as per the marketing. For example, one ton of inverter AC has the same rate of cooling capacity of 100% power consumption means 1 ton AC = I ton cooling capacity. In some of the best inverter ACs the tonnage may vary from 0.2 ton to 1.2 ton due to the variable cooling capacity of them. According to the BEE standards, there may be a tolerance of plus 5% or minus 5% of in this tonnage-value. This is the 50% power consumption capacity of the ACs provided by the manufacturers asked by BEE to their cooling capacity. It means 1 ton AC = 0.5-ton cooling capacity and cannot go below that. This is not the minimum cooling capacity. This means the maximum cooling capacity of an AC. 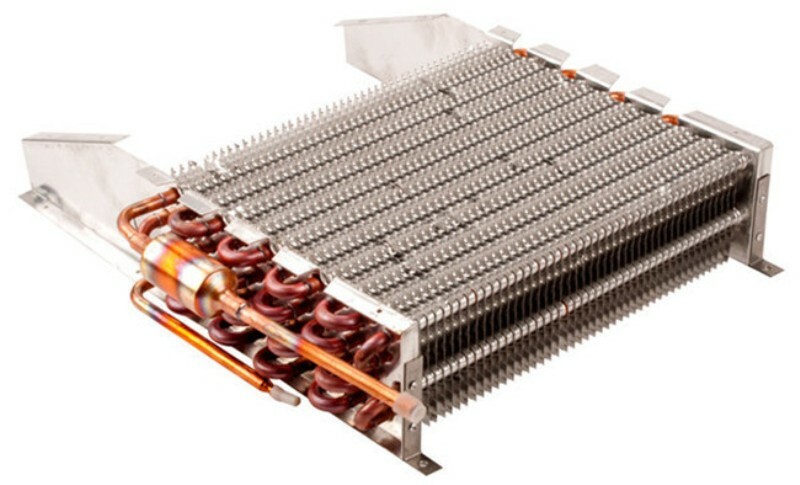 For example – 1 ton AC = 1.2 ton cooling capacity. When the AC runs at a load of 100%, the rated power input is the consumption of power in watts at the marketing tonnage. This means the power consumption of an AC in watts when it runs at 50% load as per the marketing tonnage. When the AC runs at the maximum tonnage, this is the power consumption in watts achieved by the Air Conditioner. BTU stands for British Thermal Unit. In India, this is used for lots of measurements including the heat also. The meaning of this term is that it is used for the measurement removed. The higher is the BTU the higher is the cooling capacity. In a month there are 30 days and you are using air condition in summer for 5 months and operating for 8 hours a day. Let’s calculate between two ACs. One has the EER of 8.3 and 2nd has the EER of 10. The 8.3 AC consumes 1200 watts and the 10 AC consumes 1000 watts. The cost of the kilowatt per hour is RS 10. The difference of watts between the 2 ACs is 200 watt. From the above calculation, it is clear that the higher rated AC is costly during purchasing but a lower rated AC will take 4 years of the more expensive units to break that cost. Do not forget to see the label period section on the label. 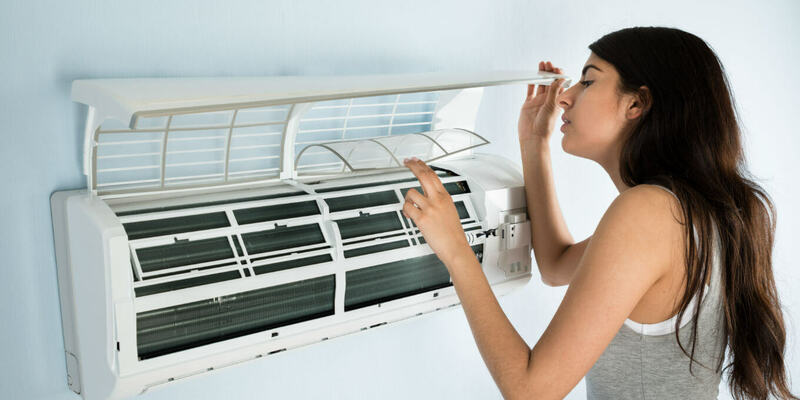 Ensure that you have selected the right tonnage of the air conditioner because an oversized AC may burn your pockets and may not give you the desired comfort. Be sure that the new air conditioner have the right star rating labels. Be sure that the EER rating of the AC is given W/W. Remember that more stars more cost and more stars also more savings. Efficiency matters a lot because the operating cost also matters more than the capital cost of an AC. There will be no big strains on the electricity bills of the inverter air conditioners because of these star rating labels which is a welcome attempt by BEE. From 2018 0nwards, no manufacturer will not be able to sell non-star rated inverter ACs in India. The misconception about the inverter ACs about their high electricity consumption is also cleared now. 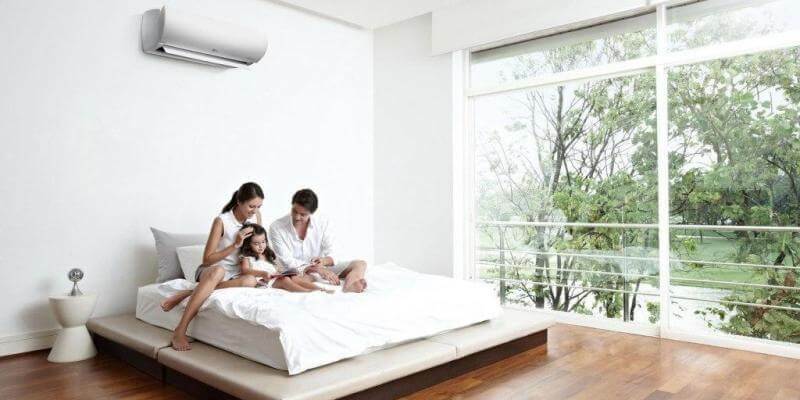 Before purchasing an AC ask about all these jargons confidently and pick one of the best inverter AC for you. In simple words, you must choose an air conditioner contains a higher rate of all the jargons. In ISEER labelling AC, how can we find the power consumption of the AC? How ISEER value is calculated? What all the parameters required to calculate the ISEER value. Please explain to me with real star labeled data.